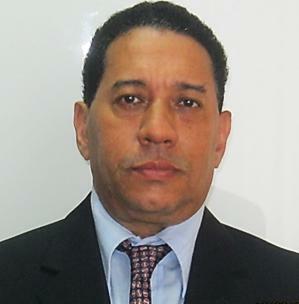 Juan Armando Mendez is a Computer Science Specialist with more than 20 years of broad experience in Networks infrastructure Development, Computer Programming, Database Design and computer training. He has a broad experience 20+ years of back-end development experience and developing software on NT, UNIX & Windows 2003/2008 Advanced Server platforms. Object-oriented C++ coding experience, along with strong C, and SQL programming skills, experience writing tools using a scripting language (Perl, Html, Java). As a back-end developer Mr. Mendez also has a broad experience with various Internet & Telecommunication protocols (TCP/IP, SMTP, MIME, POP, etc. ), as well as file-system concepts, large-scale systems, templates, socket programming, database concepts, UNIX/NT/W2008, web system administration, and Internet security messaging. Associate member of the International Association of HP-UNIX Computing Professionals 800.INTEREX. Fax: 408.747.0947. 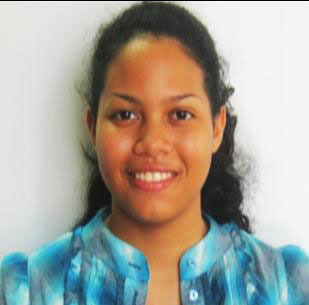 Linda work experience which spans a time period of 10 years was acquired in Caracas - Venezuela : 1986 - 1996, working for representations of worldwide firms in the steel and aluminum industry, such as Aluminum Company of America (ALCOA) and Voest-Alpine Technology. At CNI, she provides administrative and financial support functions, as well as act as a system resource to the business units. She provides first responder to clients calling technical assistance. 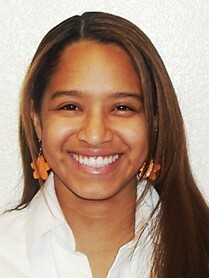 She oversees management of all service contracts and maintains CNI’s client service database. She also serves as instructor on the training programs. 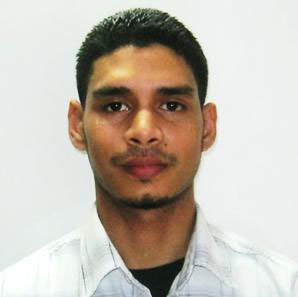 Julio Mendez has extensive experience network developing and designing websites. He has experience with Internet protocols like TCP/IP and alternative operating systems, HTML and FrontPage. He also has a varied experience with database applications, graphics design, Internet security, and network infrastructure. He develops and organizes web sites by using text, images, sounds, and animation and performs regular maintenance to assure accurate information and working web links. He is also responsible for configuring servers and setting up databases. Johana has always been drawn to computer technology. She worked with various computer graphic software and has produced some of the designs for the website that CNI developed. As an active member of the CNI team, she has taken on the challenge of developing her knowledge and skills in multimedia marketing presentations by undergoing specialized training. Armando has always been drawn to computer technology. He worked with various computer repair, graphic software and has produced some of the designs for the website that CNI developed. As an active member of the CNI team, He has taken on the challenge of developing his knowledge and skills in multimedia presentations and computer graphics by undergoing specialized training. Mahilani is the youngest in our team, she joined CNI thru CNI Student Volunteer Opportunity program, She has always been drawn to computer technology training. 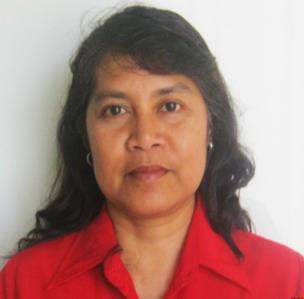 She has assisted our instructors with various graphic software such as: Adobe Photoshop, Publisher, and has provided assistance to the designs and development of websites developed by CNI. As an active member of the CNI team, she has taken on the challenge of developing her knowledge and skills in computer training, multimedia, and marketing presentations. Content copyright 1997-2011. Computer Networks Int'l. All right reserved.